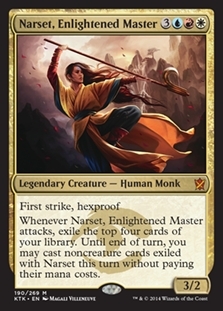 Narset, Enlightened Master ($0.74) Price History from major stores - Khans of Tarkir - MTGPrice.com Values for Ebay, Amazon and hobby stores! 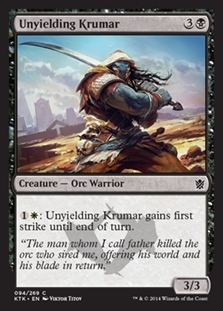 Card Text: First strike, hexproof Whenever Narset, Enlightened Master attacks, exile the top four cards of your library. 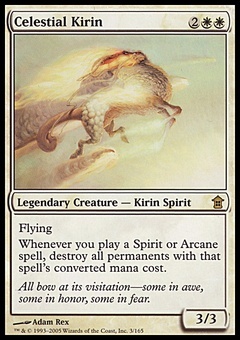 Until end of turn, you may cast noncreature cards exiled with Narset this turn without paying their mana costs.